Forget about the Rough Guide. 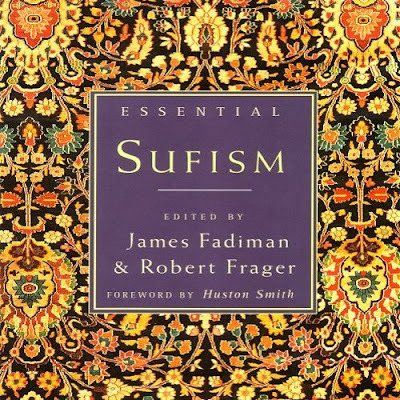 Thinking is the best way to travel, and the very affordable (less than £9 in the UK) compendium of Sufi wisdom seen above is the perfect companion. One in a series from HarperOne that also includes Essential Zen and Essential Tibetan Buddhism. Below is Thames & Hudson's lavish visual guide to Islamic mysticism, which is an even bigger bargain at, again, less than £9. 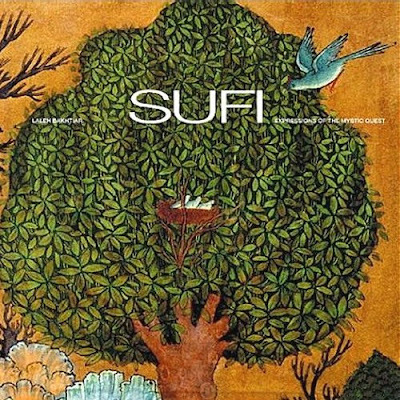 Contemporary music and Sufism here.